Spartak Moscow are showing strong interest in Nikola Maksimovic. 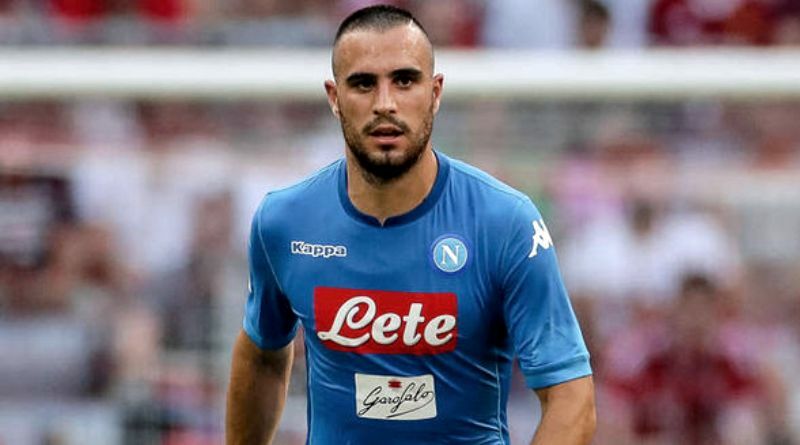 According to the football transfer rumours in Italian media, Spartak Moscow have entered talks with Napoli for Nikola Maksimovic. The Serbia international joined Napoli from Torino for a fee in the region of 20 million euros in July 2017. His contract expires in the summer of 2021. The 26-year-old made 16 appearances across all competitions for Napoli, scoring one goal in return. Nikola Maksimovic has represented Serbia at Under-19 and Under-21 level, winning four caps, before making his senior international debut in May 2012. As a member of Serbia national football team, Nikola Maksimovic won 20 caps. The Napoli manager does not see him in his plans and would be open to letting him leave. Massimo Carrera is keen to secure at least one more signing this winter, and Nikola Maksimovic could very well be a man under consideration. The Spartak Moscow manager is a long term admirer of Maksimovic and believes he can get the most out of the Serbia international. Nikola Maksimovic is a traditional defender. He is solid while defending and holds his position perfectly. According to the report, Spartak Moscow are interested in taking rarely-used defender Nikola Maksimovic away from Napoli. The Russians have made an initial approach to the Partenopei. It seems that the Serbian centre-back is enthusiastic about the possible transfer to Moscow. However, the two clubs are still a long way off agreeing terms. The 26-year-old had also been mentioned as a possible makeweight in Napoli’s approach for Sassuolo winger Matteo Politano. Stylistically, Maksimovic would be a great fit in Spartak Moscow. How strong that interest is and whether Spartak Moscow will make a winter move remains to be seen but it is certainly one worth keeping an eye on.